Companies who have partnered with Google, under the GMS Express Program, can provide mobile phone manufacturers with pre-tested, pre-certified, and fully compatible Android software. Unigroup Spreadtrum and RD have announced collaborating with Google's GMS Express Program. Spreadtrum's entire line of products will now support Google's GMS Express Program, including Android Oreo and Android Go configurations. The company says, "Participants in this program, including Spreadtrum's OEM and ODM customers, can significantly reduce the time period for compatibility verification. Meanwhile, customers are able to receive latest Android security update patches and technical support, reducing the risk of device intrusion." 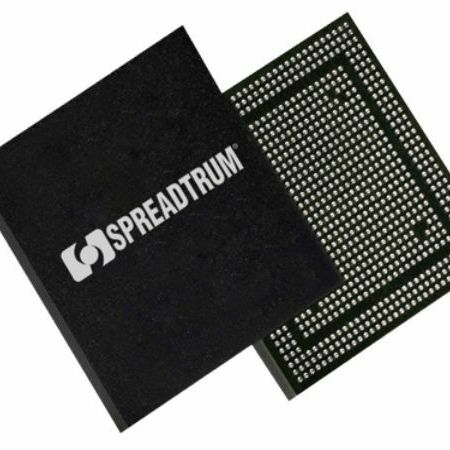 Unigroup Spreadtrum & RDA, a world’s leading fabless semiconductor company with advanced technology in mobile communications and IoT, today announced their official collaboration with Google on the GMS Express program. Spreadtrum's full line of products will support Google's GMS Express program including the newly released AndroidTM Oreo and Android Go configurations.